I should definitely have spoken about this product sooner. I think it may be the best thing for the legs since James invented Black Milk Clothing. 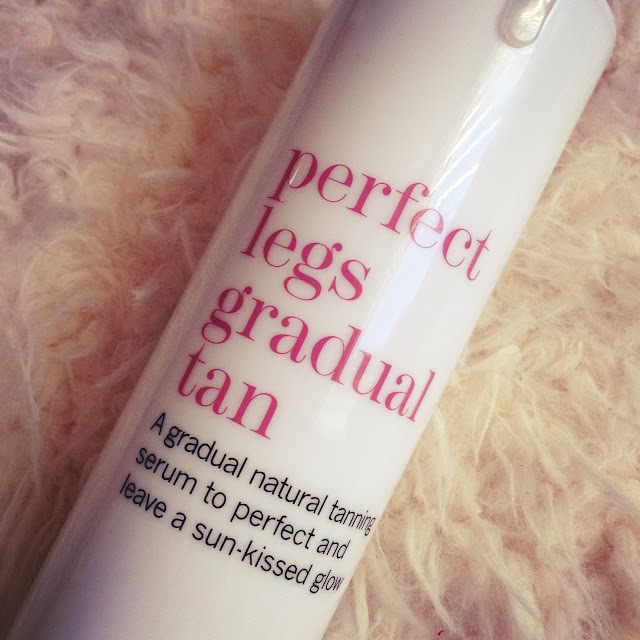 It is a semi-dark tan serum that smoothly glides onto the legs to give them the most natural glow. The idea behind this is that it perfects and repairs any imperfections in your legs with vitamin C and E. I thought it would all be total marketing spiel, but then after applying this with a mitt all over the legs, within half an hour your legs look one shade of gorgeous. 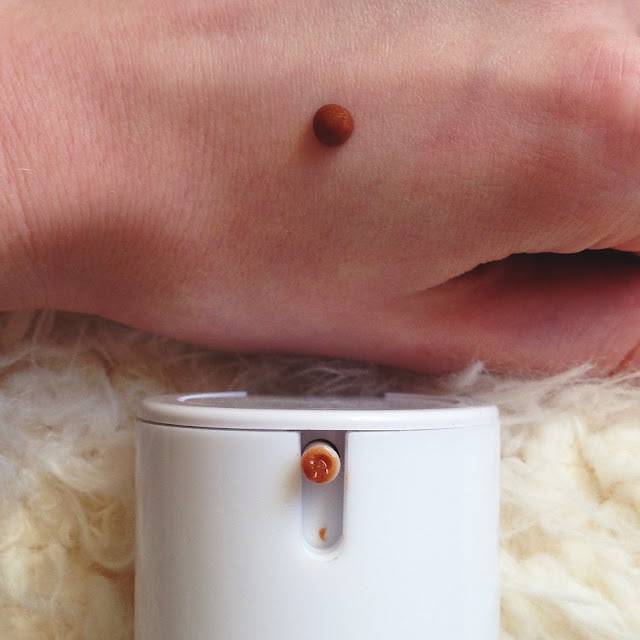 It totally covers up any discolouration you may have such as light bruises, it doesn’t sink into open pores like tan does usually and it really moisturises in the process. It is totally streak free and I have found myself applying this every few days because it is so hassle free and quick. Rather than thinking, can I really be bothered, this has no downsides, so I immediately start to apply it. I can quickly slap it all over my legs, leave it about 30 minutes to totally dry and then get on with my day. The scent is not awful either. Nowhere near as biscuity as some, but it does have a sweet biscuit scent to it after it has starting to sink into the legs. Yet, because this product is actually incredible, I really dont mind it. It just adds such a natural warm glow to the legs, it is something you need to try to believe I think. 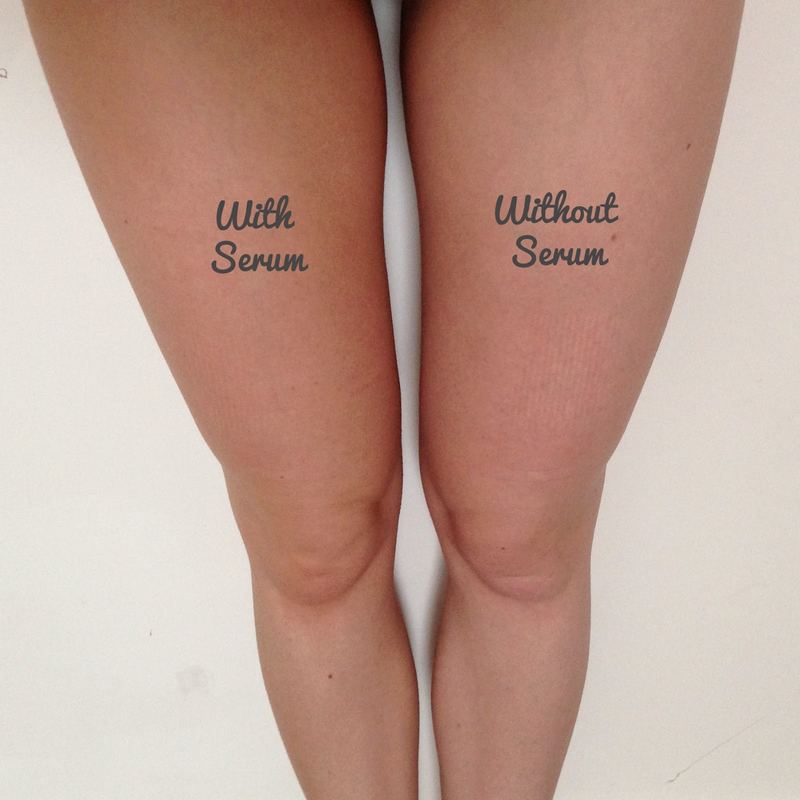 It is now by far my favourite tanning product for the legs. It may be pricey, but this is something I will definitely continue to buy. 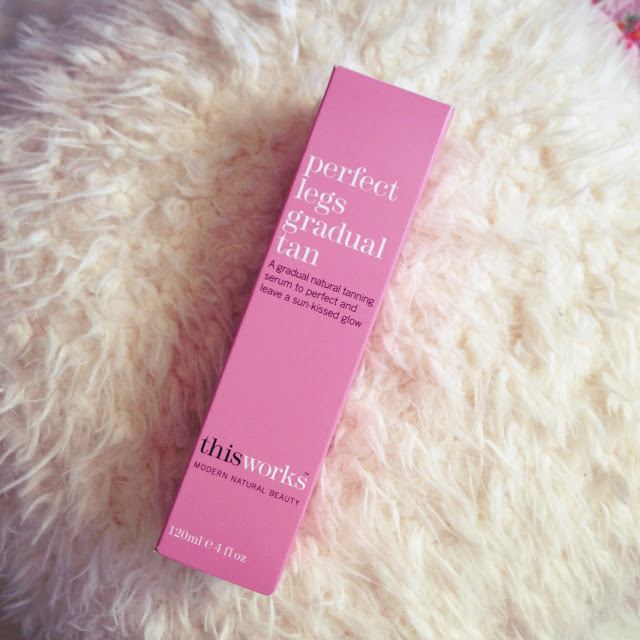 Have you tried this or anything else from This Works? What did you think? Please take a second to vote for In the Frow in the Company Style Blogger Awards. Thank you so so much!